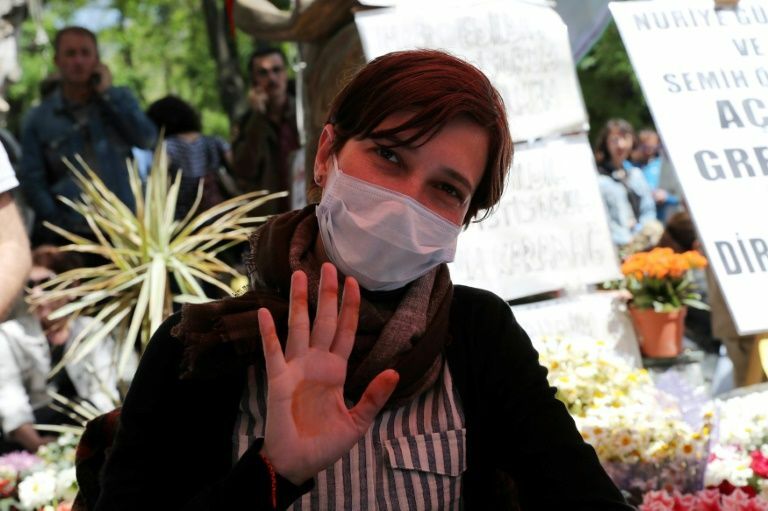 A Turkish court on Friday sentenced to prison a hunger striking academic who is protesting her dismissal after last year’s failed coup, but released her pending appeal, her lawyer said. Nuriye Gulmen was found guilty of being a member of an outlawed far left-wing group and sentenced to six years and three months in jail, Omer Faruk Eminagaoglu said after the hearing in Ankara. However, the court ordered her conditional release, the lawyer said, adding they would appeal the conviction. She will be released later on Friday from hospital where she has been since authorities transferred her into intensive care in September. Gulmen, 35, was originally sentenced to seven years and three months but it was cut by one year for “good conduct” during her hearings before the court, the lawyer told AFP. 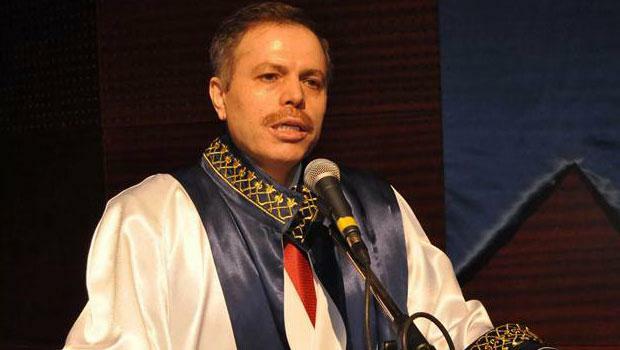 Teacher Semih Ozakca, also on trial and on hunger strike with Gulmen, was acquitted of the same charge of belonging to the outlawed Revolutionary People’s Liberation Party-Front (DHKP-C), which has carried out sporadic attacks in recent years. Ozakca had been released from prison in October. The pair previously said the charges were fabricated. The DHKP-C is proscribed as a terrorist organisation by Turkey, the European Union and the United States. 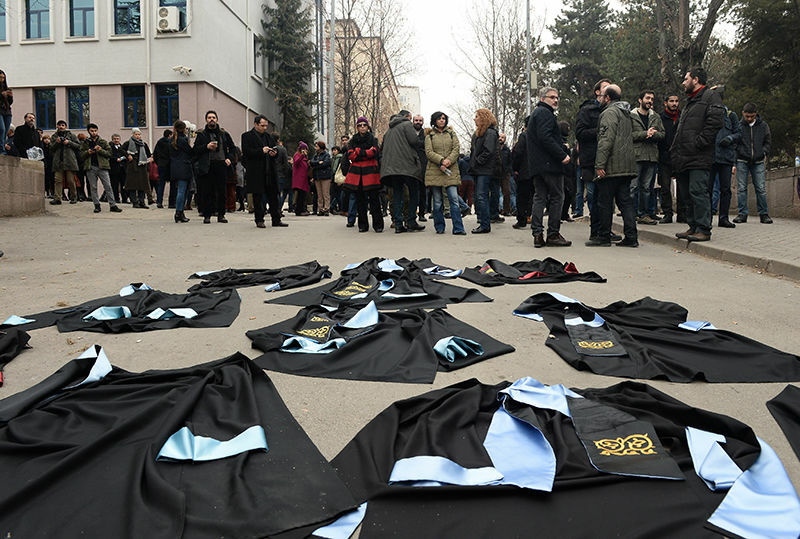 The defendants first began a protest in central Ankara late last year after their sacking by government decree under a state of emergency imposed after the 2016 attempted overthrow of President Recep Tayyip Erdogan. They started a hunger strike a few months later. They have become a symbol of the widespread crackdown in Turkey since the coup bid. The pair are among over 140,000 public sector workers including judges, civil servants and police officers suspended or sacked since July 2016. More than 50,000 have been arrested over alleged links to the movement run by Islamic preacher Fethullah Gulen who Turkey says ordered the attempted putsch. He strongly denies the charges. There are concerns over the health of the hunger strikers, who are only consuming salty or sugary water, herbal tea and vitamin B1. They have now been on hunger strike for 269 days. 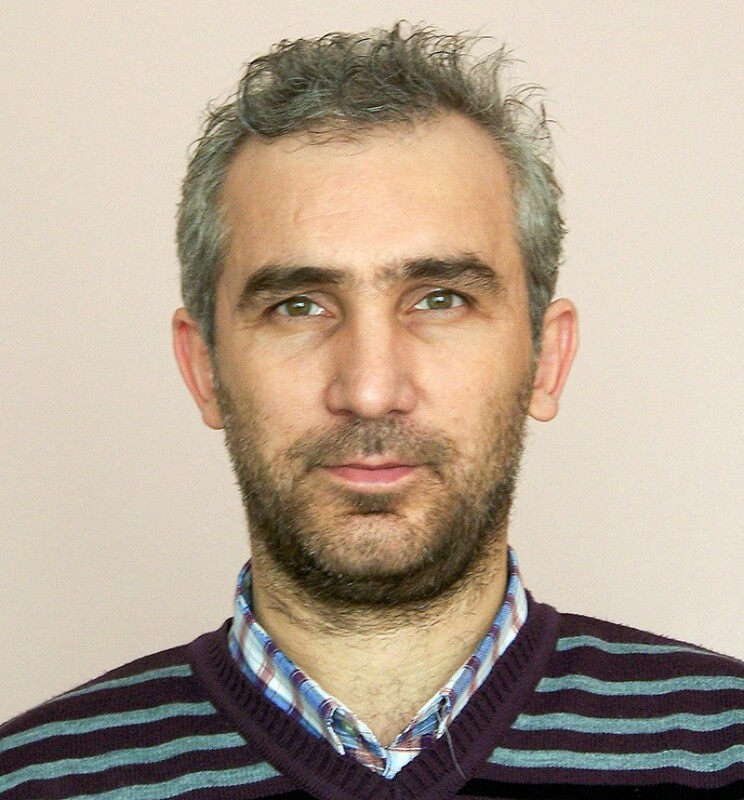 Fikret Başkaya, a professor of Economic Development and International Relations was detained following a police raid against his home in Ankara on Monday. 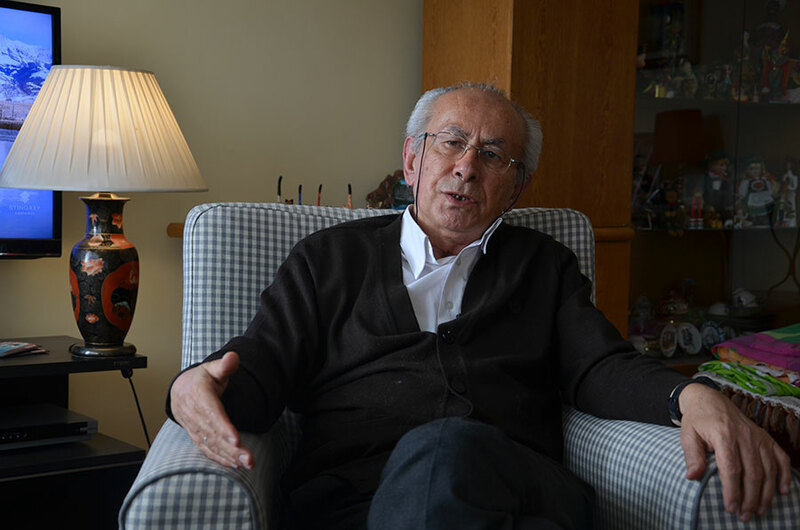 The 77-year-old academic and the author of several books was caught by Ankara police. While the charges raised against him were unknown at the time of this writing, media said police detained some pro-Kurdish Peoples’ Democratic Party (HDP) members as part of the same investigation, too. 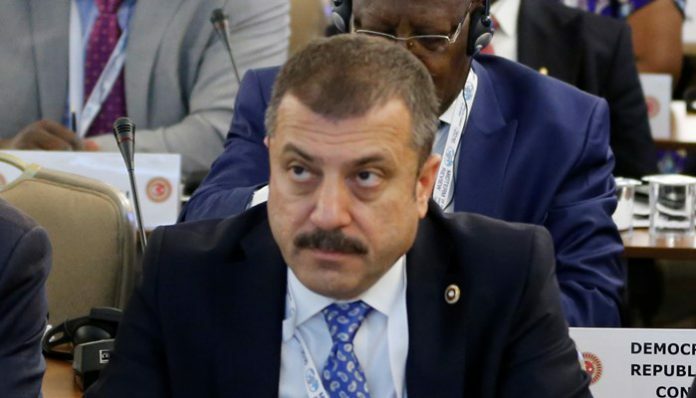 During the search, police seized his laptop along with three books including a copy of Başkaya’s critical book, the Bankruptcy of the Paradigm. 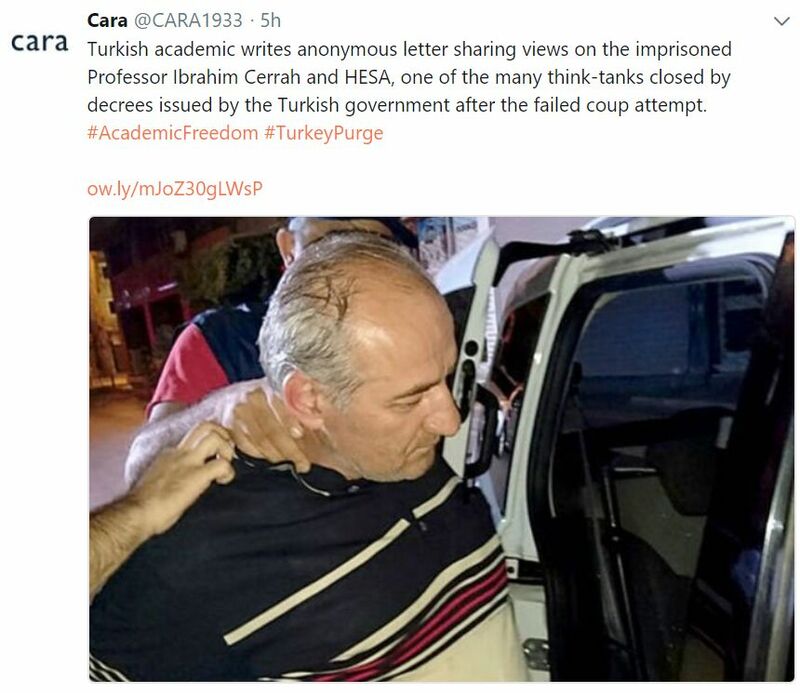 On December 22, 2016, Turkish authorities reportedly arrested three scholars from Uşak University on allegations that they were involved with a violent coup attempt on July 15, 2016. The scholars include Nurullah Şanlı, Aykut Yılmaz, and Sait Celik, the university’s rector. Following the July 15 coup attempt, Turkish authorities declared a national state of emergency, which has been extended multiple times, and remains in effect as of this report. Authorities have alleged that members of a movement led by Muslim cleric Fethullah Gülen were behind the coup attempt, and have taken a range of actions against members of the higher education community (among others) which they claim are intended to identify those parties involved, and/or to eliminate the Gülen movement’s influence within Turkish institutions. 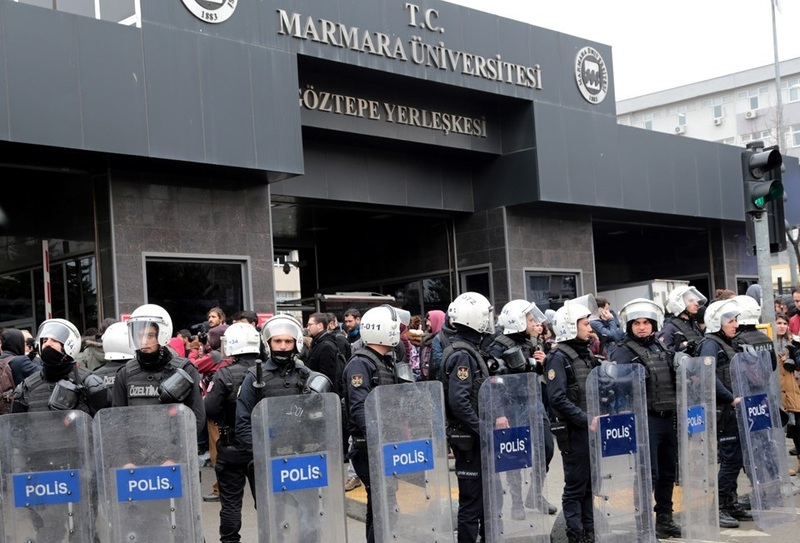 According to media reports, on December 22, police in Uşak arrested eight individuals, including the three university scholars, for alleged connections to the Gülen movement and the July 15 coup attempt. They were then taken to Uşak’s police headquarters where they were reportedly charged with “being a member of a terrorist organization” and “aiding a terrorist organization.” As of this report, the factual allegations, if any, forming the bases for the arrests are unknown. 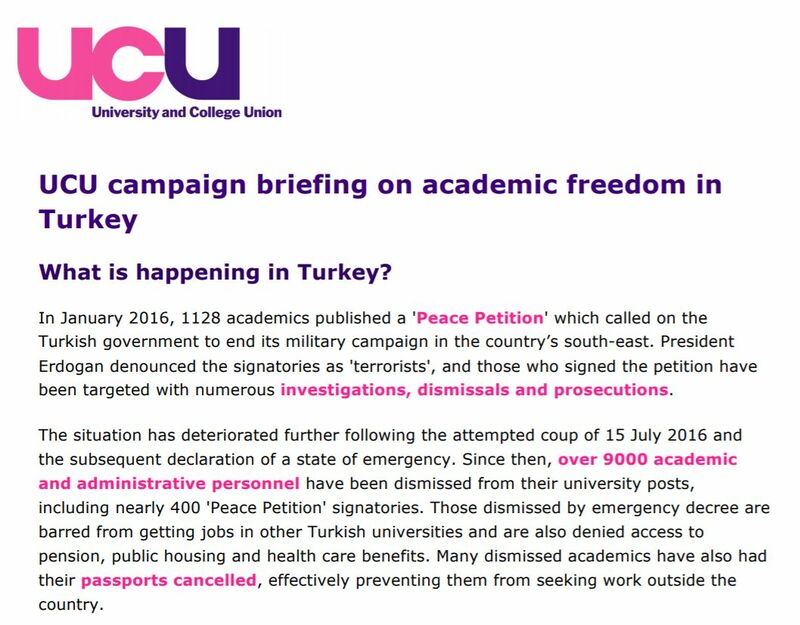 Scholars at Risk is concerned about the arbitrary arrest of scholars as a part of sweeping actions taken by the State against higher education community members. While State authorities have a right to maintain order and respond to legitimate security concerns, such actions must comply with States’ human rights obligations, including those relating to freedom of association, due process, and academic freedom, which are protected by international human rights instruments including the Universal Declaration of Human Rights and the International Covenant on Civil and Political Rights, to which Turkey is a party. In addition to the harm to the immediate victims, such incidents have a chilling effect on academic freedom and undermine democratic society generally.